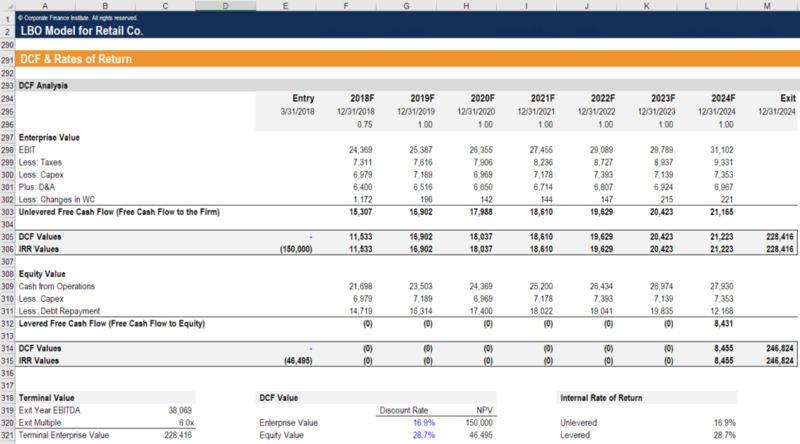 For anyone looking to learn financial modelingWhat is Financial ModelingFinancial modeling is performed in Excel to forecast a company's financial performance. Overview of what is financial modeling, how & why to build a model. A 3 statement model links income statement, balance sheet, and cash flow statement. More advanced types of financial models are built for valuation, plannnig, and in Lebanon, CFI’s online courses and training could be the best option. With all course materials, resources and tests online, the program can be taken anywhere in the world, as long as you have a reliable internet connection. For finance professionalsCorporate Finance JobsBest corporate finance jobs at large operating companies - From a corporate finance perspective, the best jobs are those that are the closest to decisions related to the allocation of capital, investments, and long-term planning and value creating. 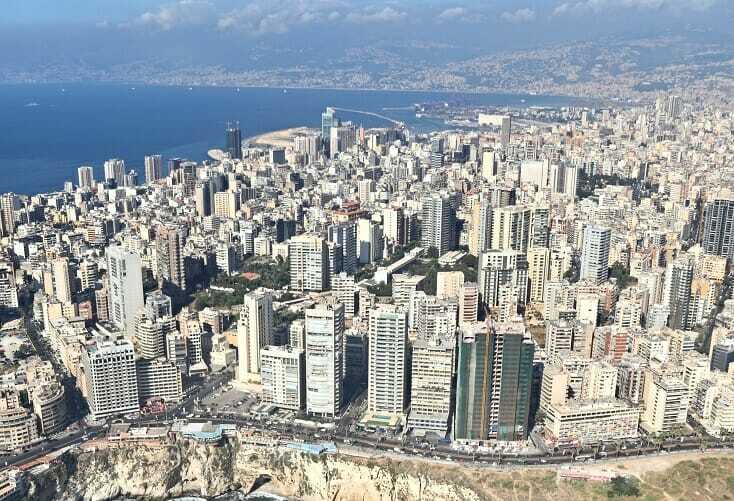 living in Lebanon, the FMVA certification programFMVA™ CertificationThe Financial Modeling & Valueation Analyst (FMVA)™ accreditation is a global standard for financial analysts that covers finance, accounting, financial modeling, valuation, budgeting, forecasting, presentations, and strategy. can be a way to stand out in a competitive job market and advance your career online.